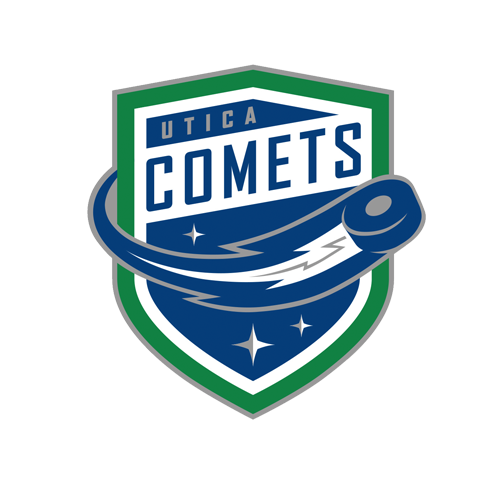 Tonight’s Game: The Utica Comets battle the Syracuse Crunch in game nine of the Galaxy Cup series. Puck drop between the North Division rivals is at 7 o’clock. 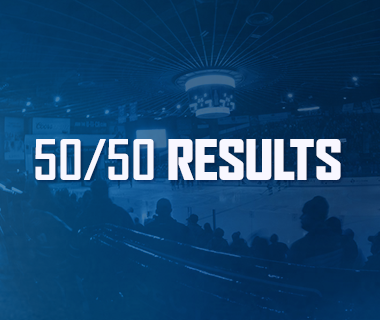 Last Game: The Comets defeated the Binghamton Senators by a score of 5-0. Darren Archibald opened the scoring with his 19th goal of the year. Curtis Valk and Borna Rendulic picked up the assists. Later in the period, Rendulic scored his 11th of the year on the power play from Archibald and Valk which gave the Comets a 2-0 lead through 20 minutes. Mike Zalewski notched the only goal of the second period to make it 3-0 Comets. Marco Roy and Archibald assisted on Zalewski’s third goal of the year. Evan McEneny extended the lead to 4-0 early in the third period. Pascal Pelletier and Rendulic were credited with the assists. Pelletier closed the scoring with his eighth of the year from Colby Robak and Michael Carcone. Thatcher Demko stopped all 21 shots faced to earn his second shutout of the year and improve his record to 16-11-4. Head-to-Head: The Comets and Crunch have split the season series with four wins a piece. The Crunch won the last meeting between by a score of 3-2 on February 12. Alexandre Grenier leads all scorers with 10 points in the series. The Comets have outscored the Crunch 22-17 through eight games. 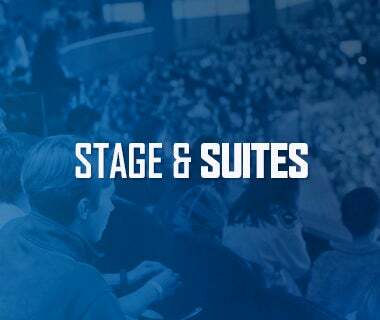 Scouting the Crunch: The Crunch sit atop the North Division with a .589 point percentage and are coming off a 5-4 overtime win over the Lehigh Valley Phantoms. 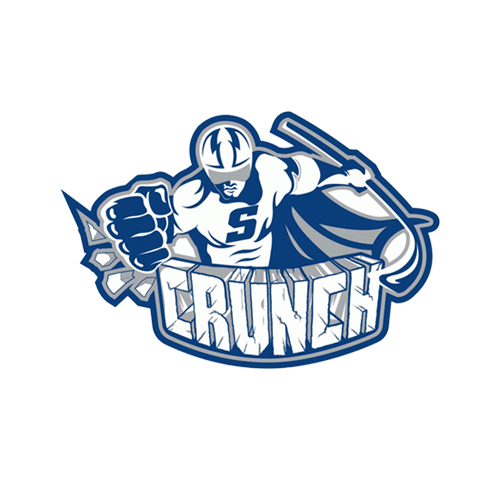 Offensively the Crunch are lead by Cory Conacher and Matt Taormina with each registering 52 points. Kristers Gudlevskis leads the goaltenders with a 12-9-6 record, a 2.69 GAA, and a .894 save percentage. Home Cookin’: The AUD hasn’t been friendly to visiting opponents recently. The Comets have won six straight games on home ice, which is the second highest active streak in the league. The Comets also have not allowed more than two goals per game during the streak. Brick Wall: Thatcher Demko continues his incredible play as of late. The rookie has won seven consecutive starts and holds a .965 save percentage and a 1.00 GAA over that timespan. Career Milestone: Tonight’s contest marks the 800th professional game for Pascal Pelletier. Pelletier has played 467 of his career games in the AHL and amassed 368 points in stints with Providence, Rockford, Syracuse, Peoria, and Utica. Hitting the Road: Tonight’s game is the last at the AUD for the Comets in the month of March. The Comets will be on the road for six straight games. Five of next six opponents are also against teams currently in a playoff position. 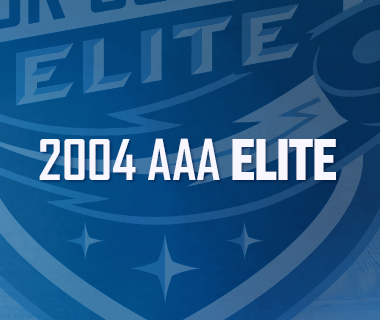 The Comets next home game is April 1 against the Rochester Americans. Next Game: The Comets will be back in action tomorrow night against the Bridgeport Sound Tigers. 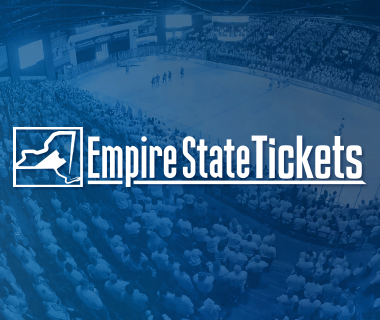 Puck drop from the Webster Bank Arena is scheduled for 7:30 p.m. The game can be heard on 94.9 KROCK and viewed on AHL Live.